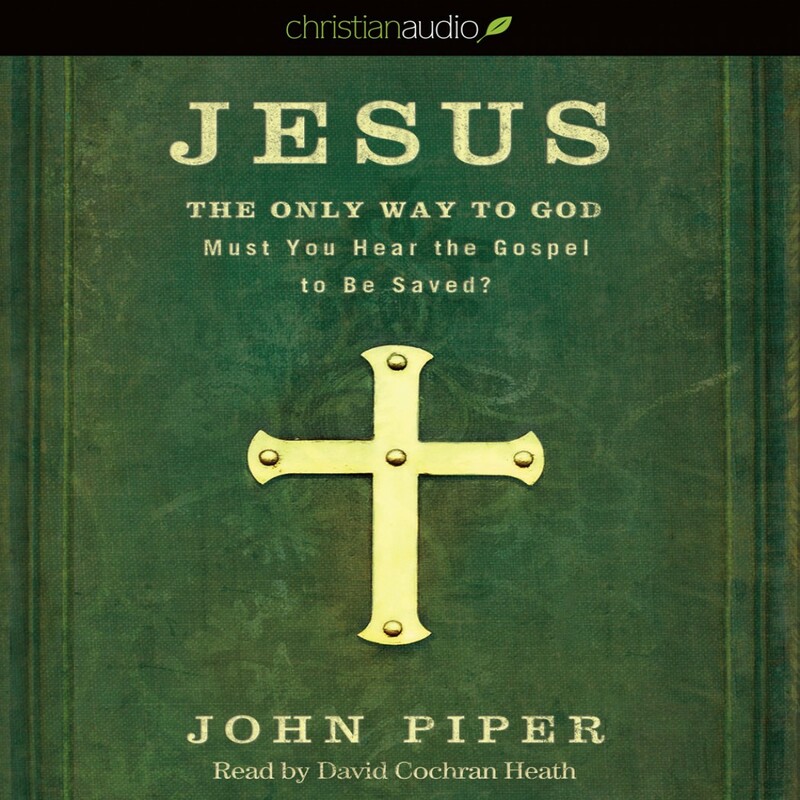 Jesus: The Only Way to God by John Piper Audiobook Download - Christian audiobooks. Try us free. If the evangelical church at large was ever too confrontational in its evangelism, those days are gone. In our shrinking, pluralistic world, the belief that Jesus is the only way of salvation is increasingly called arrogant and even hateful.